At Sarum Asbestos, we believe in providing our client with value for money. 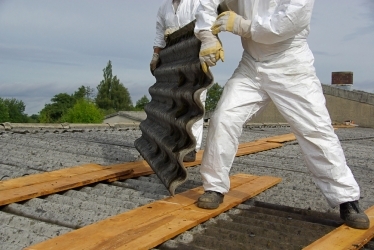 Many common asbestos problems can be solved easily and without unnecessary expense. We offer a responsible and reliable asbestos removal service across the south of the UK including Dorset, Hampshire Southampton, Oxford and beyond. Based in Salisbury, Sarum Asbestos Ltd work with national and local clients and are conveniently located on the Wiltshire and Hampshire border between Southampton and Swindon, within easy reach of Southern and Central UK. 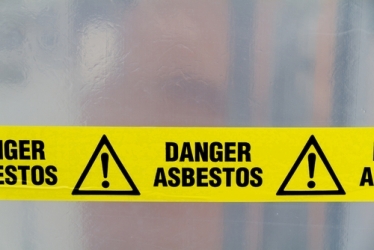 We provide asbestos removal and asbestos surveys throughout the UK.